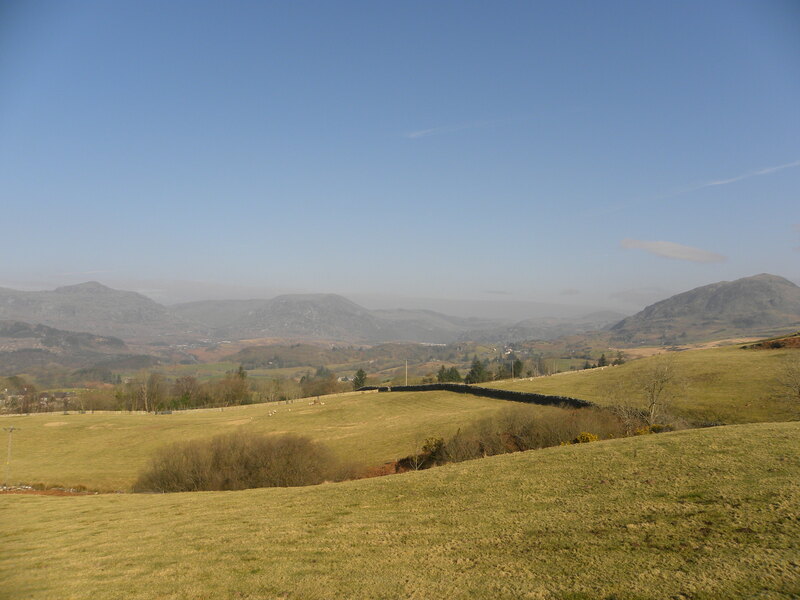 We currently have two holiday cottages in the Snowdonia area. Both cater for outdoor activity seekers but also provide a cosy retreat when you are indoors. 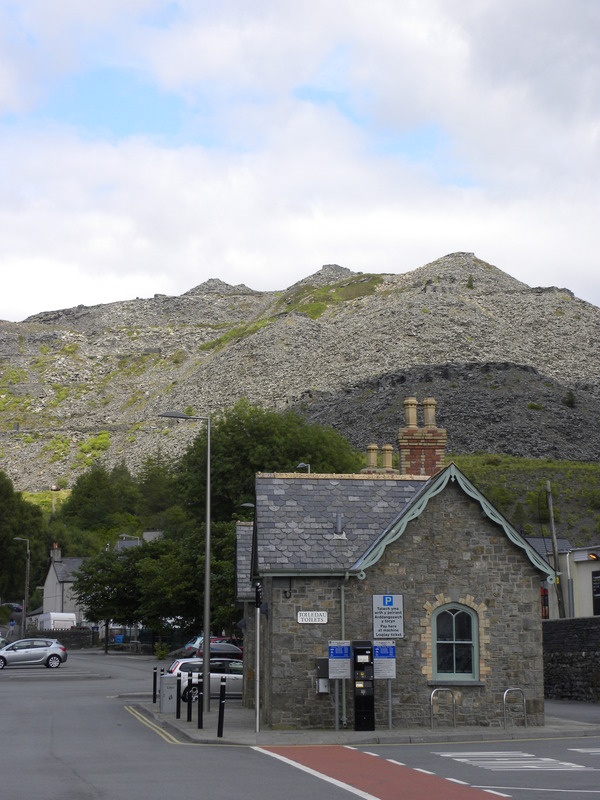 Llywn Celyn Cottage is tucked away on a quiet lane a minute’s walk from the centre of the mountain town of Blaenau Ffestiniog with good curio shops, pubs and cafés, surrounded by the Moelwyn Mountains of the Snowdonia National Park. 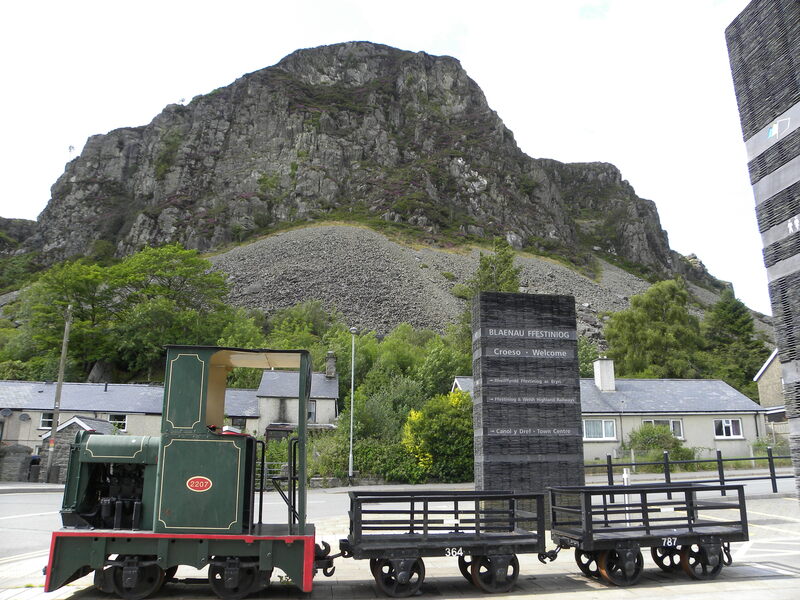 It is close enough to the station to hear the whistle of the famous Ffestiniog to Porthmadog steam railway engine and 2 minutes from high adrenaline paradise Antur Stiniog which offers mountain biking downhill trails for all abilities with an uplift service. ZipWorld Slate Caverns includes the largest zip wire zone in Europe, (ZipWorld Titan), the World’s first trampolining subterranean playground, (Bounce Below) and underground zip wires in the caverns themselves. 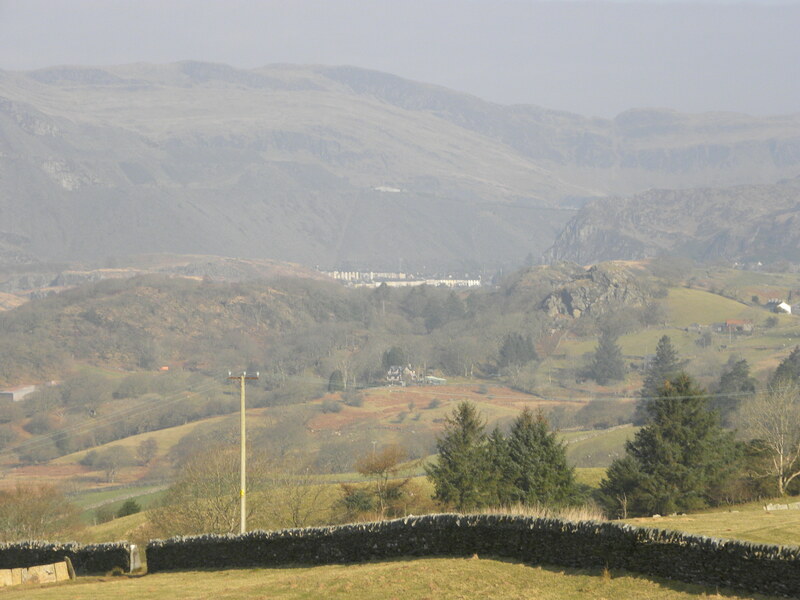 Ty Llwyd Cottage is in the village of Trawsfynydd, just 9 miles from Coed-y-Brenin Forest Park, one of the best known mountain biking trail centres in the country. There is also an activity centre on the shores of Trawsfynydd Lake (a few minutes from the cottage) offering kayaking, fishing, boat and bike hire, and ‘outward bound’ type activities. It contains a very good cafe (Cafe Prysor) overlooking the lake which I would recommend for a decent breakfast. 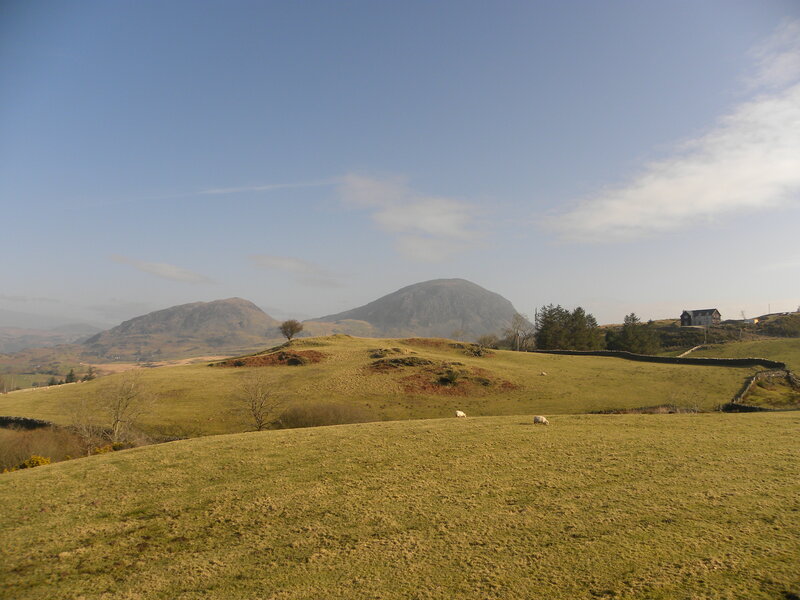 Both cottages are ideally located as bases for exploring the wider North Wales area. 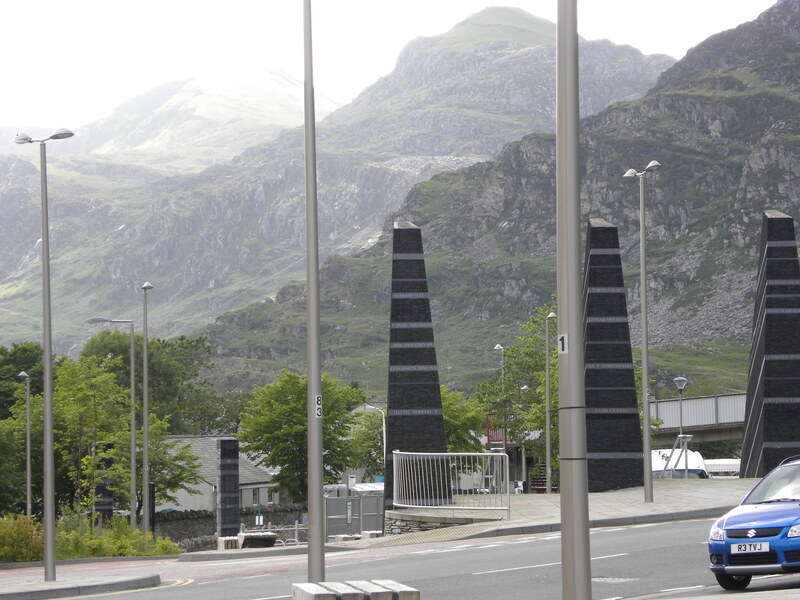 Blaenau Ffestiniog is at the heart of Snowdonia, and is 12 miles from the North Wales coastline with its huge sandy beaches, medieval castles and other attractions. 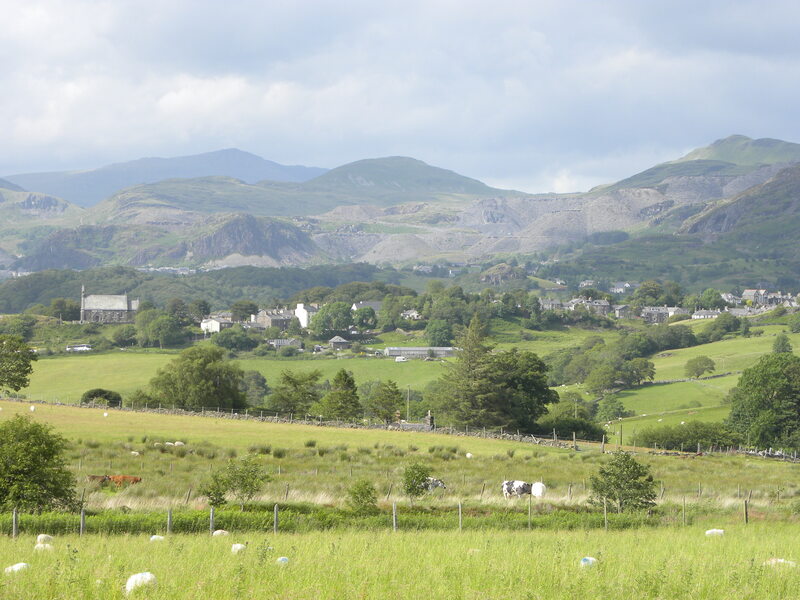 Borth-y-Gest, Harlech, Portmerion, Barmouth and Pwlheli are all within easy reach – Mount Snowdon and Gwydyr Forest Park are a short drive away. 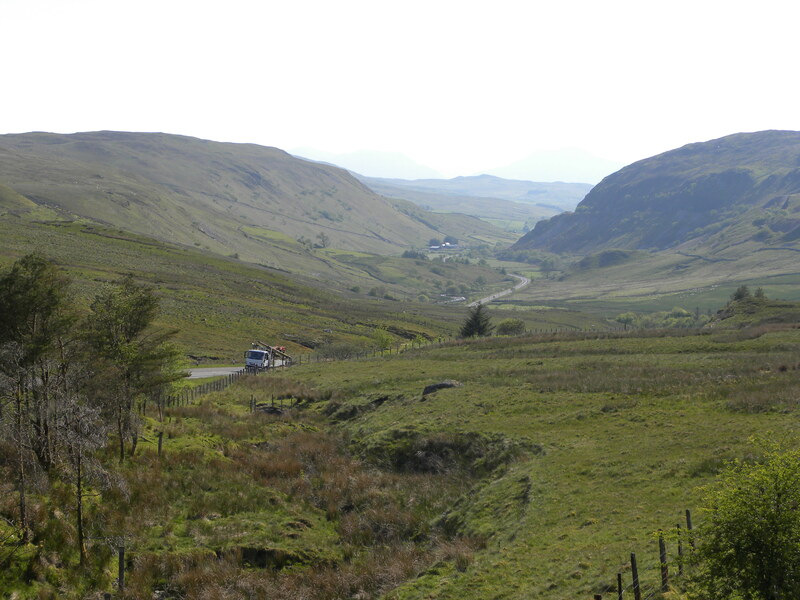 Trawsfynydd is slightly further south but it takes the same amount of time to get to the coast. 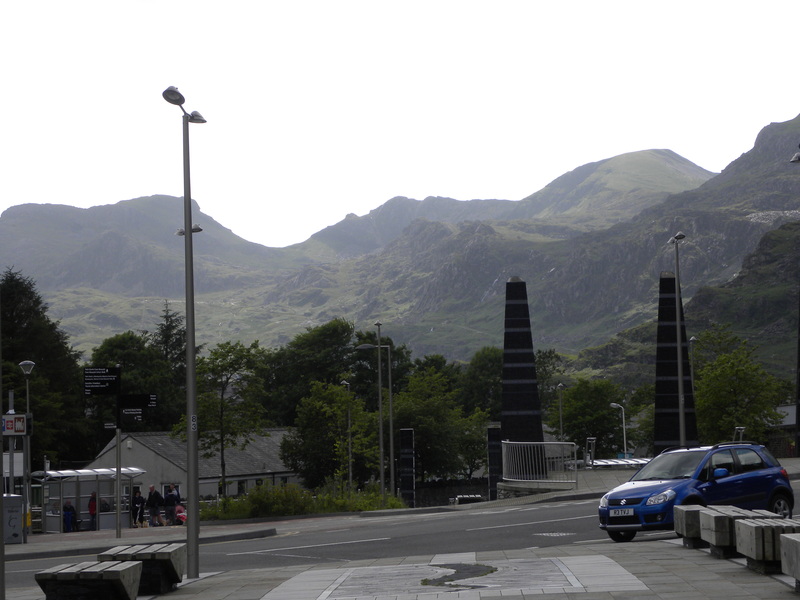 It is also handy for the White Water Centre near Bala and Cader Idris that rises above Dolgellau. The cottages are perfect for walkers, climbers, mountain bikers (secure bike storage provided), high adrenaline enthusiasts and families as well as those interested in the history of the area with its ancient castles and mining heritage. Whoever you are, you can relax in cosy comfort on the sofas in front of the large burner or in the sunny patio/garden, equipped with table and chairs. Famous for its mountains, the area also has many lakes for fishing and boating, good climbing opportunities, and rivers for kayaking. 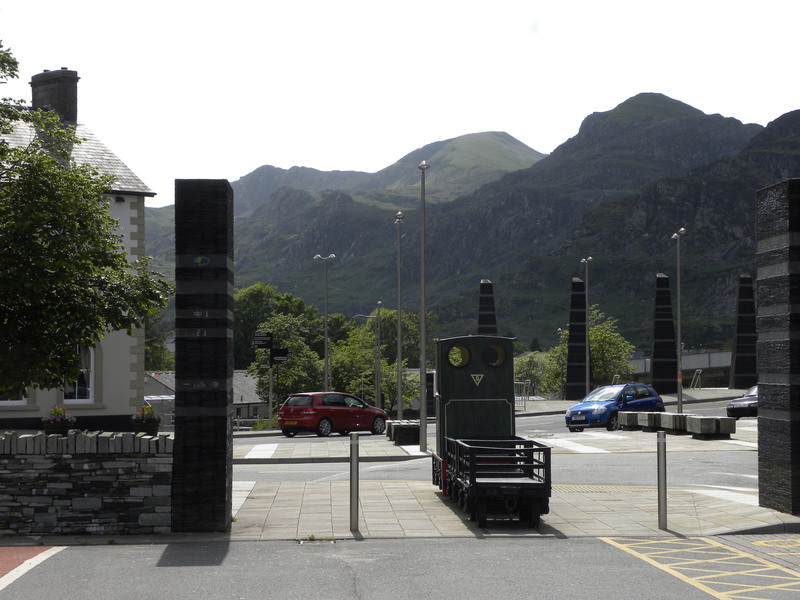 Llanberis (25 miles from Blaenau Ffestiniog), is the start of the walking trail (and small train) up Mount Snowdon. The walks from the doorstep are beautiful and varied with magnificent views of the mountains and the valley leading down to the sea. There are many waterfalls and lakes a short walk away.